"The roller is superb, well built, quality materials and all the better of having a very heavy roller, so far I can’t fault it and is by far the best gilding roller I have had". Pay a 20% deposit when you order, with the remainder due immediately before shipment. 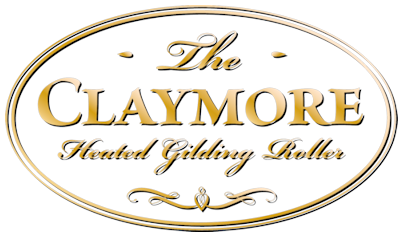 Each Heated Gilding Roller is made to order with a 1-4 week delivery time.